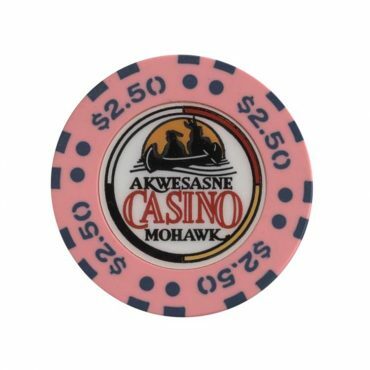 This chip is from Akwesasne casino in Canada. 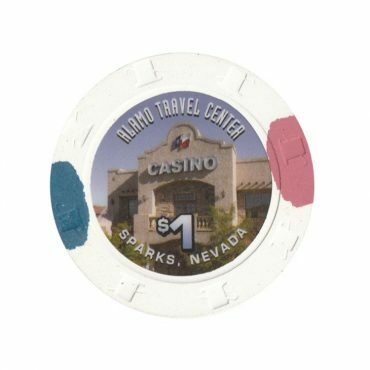 This chip is from Alamo casino in Sparks, Nevada, USA. 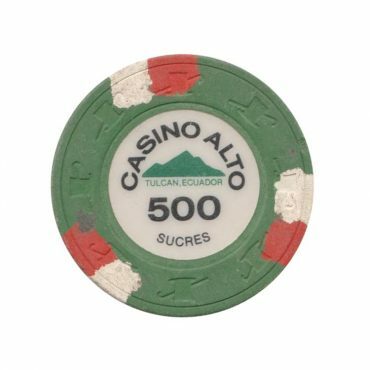 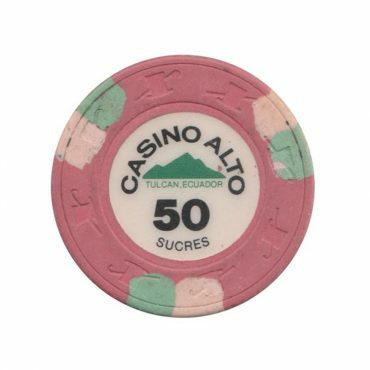 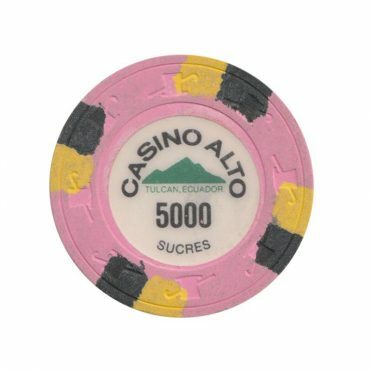 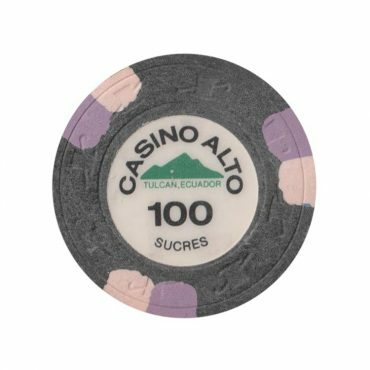 This chip is from Alto casino in Tulcan city, Ecuador. 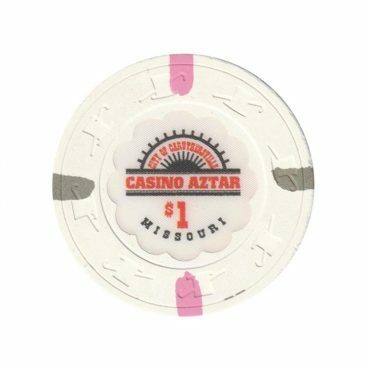 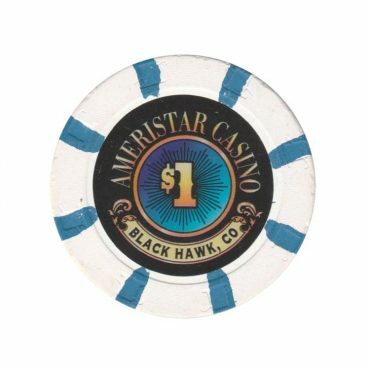 This chip is from Ameristar casino in Black Hawk city, Colorado, USA. 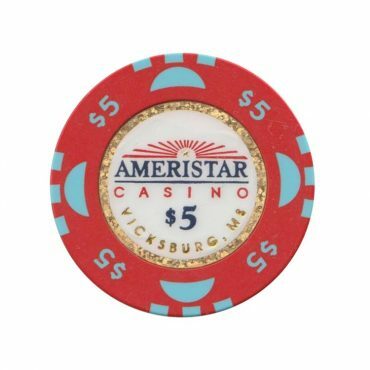 This chip is from Ameristar casino in Vicksburg city, Mississippi, USA. 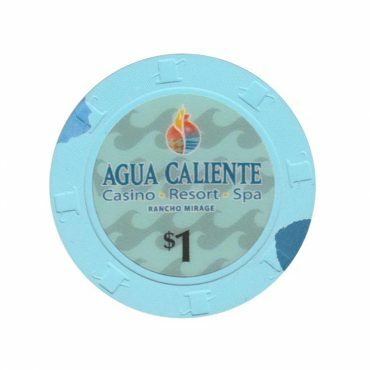 This chip is from Aqua Caliente casino in Rancho Mirage city, California, USA. 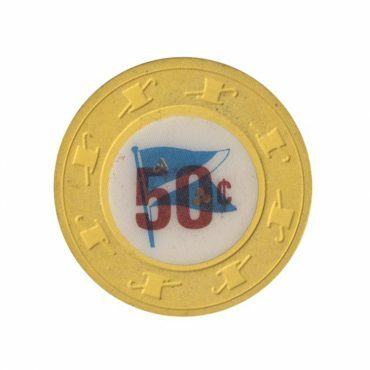 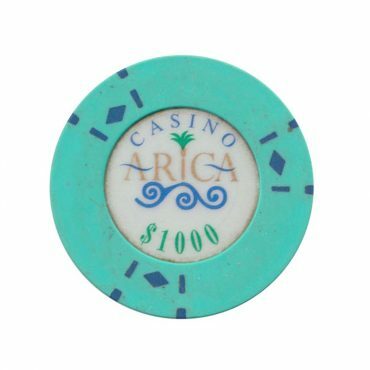 This chip is from Arica casino in Arica city, Chile. 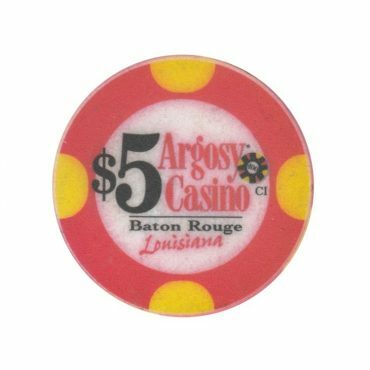 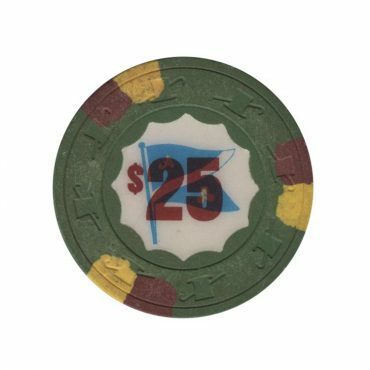 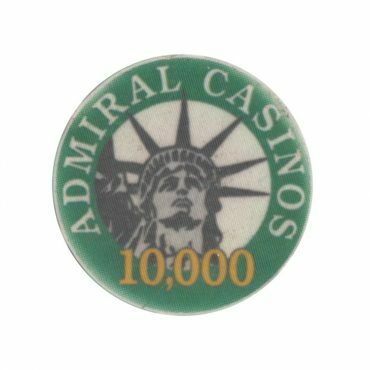 This chip used in many casinos Atlantic Maritime Group company in USA. 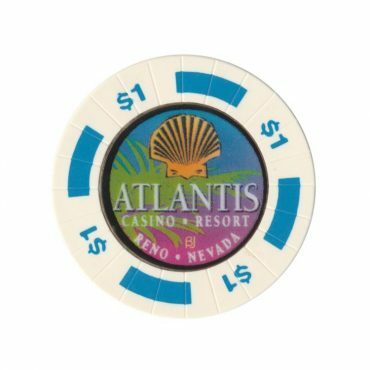 This chip is from Atlantis casino in Reno city, Nevada, USA. 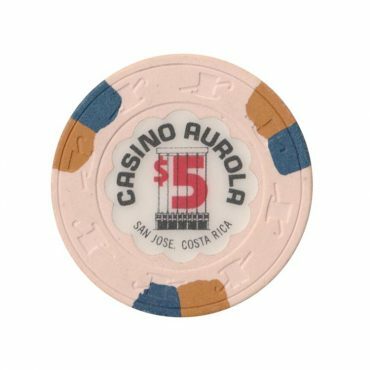 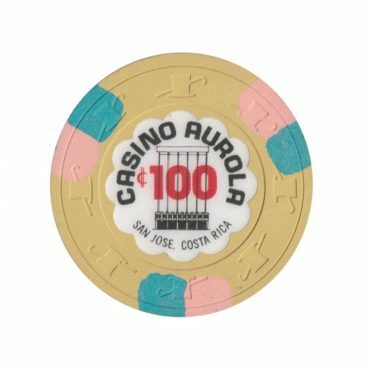 This chip is from Aurola casino in San Jose, Costa Rica.